For the second time, I'm lucky enough to be selected as a Tech Field Day delegate! This time, it's for Storage Field Day 18 in Silicon Valley February 27th through March 1st. For those of you unfamiliar with Tech Field Day, it's an event ran by Gestalt IT where independent tech influencers are brought together with vendors to review products and solutions with deep technical conversations. Each event has a particular technology focus, such as networking, cloud, wireless, and security. 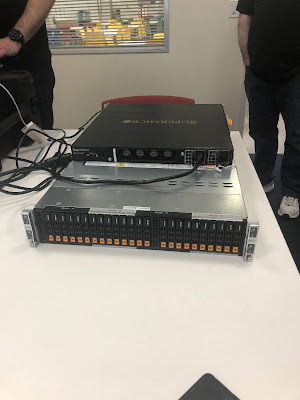 Storage Field Day 18 will feature 7* different storage vendors. There's an asterisk as the anticipated number of vendors can grow (wink wink). 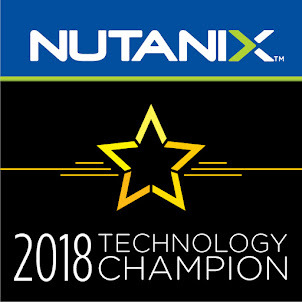 Expect to see some traditional players like NetApp and Western Digital, and a few newcomers to the scene such as Cohesity, WekiaIO, and StorPool. There's even a secret vendor on the list that even we the delegates are not privy to yet. SFD18 can be viewed live on TechFieldDay.com with sessions available a short while later on the Tech Field Day YouTube channel. You can also follow along on Twitter with hashtag #SFD18. 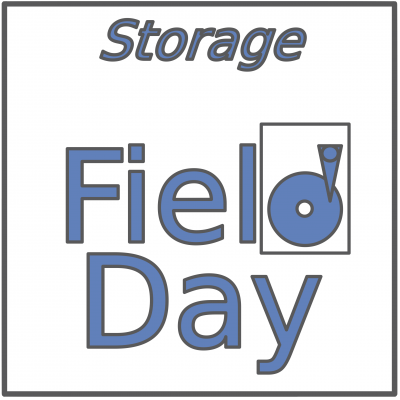 For more info about Storage Field Day, including a full list of delegates, check out the site here. 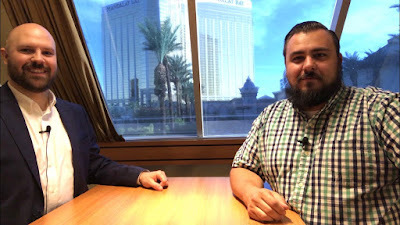 In another ExploreVM Podcast short, I speak with Matt Elliot about his first time at VMworld, and what it's like to attend VMworld as a Network expert at a Virtualization conference. Listen to "VMworld 2018 - A Network Expert at a Virtualization Conference" on Spreaker. Do you have an idea or a topic for the show? Would you like to be a guest on the ExploreVM podcast? 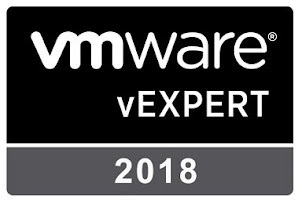 Or just keep up the conversation about VMworld 2018? If so, please contact me on Twitter, Email, LinkedIn, Instagram, or Facebook. On this episode of the podcast we begin a series on hyperconverged infrastructure. We're going to start with a guest who's put a few products through the ringer to decide which HCI vendor worked best for them. Listen to "HCI Series - HCI Testing with Alan Comstock" on Spreaker. In the future, watch for episodes where I dive into several different HCI technologies. 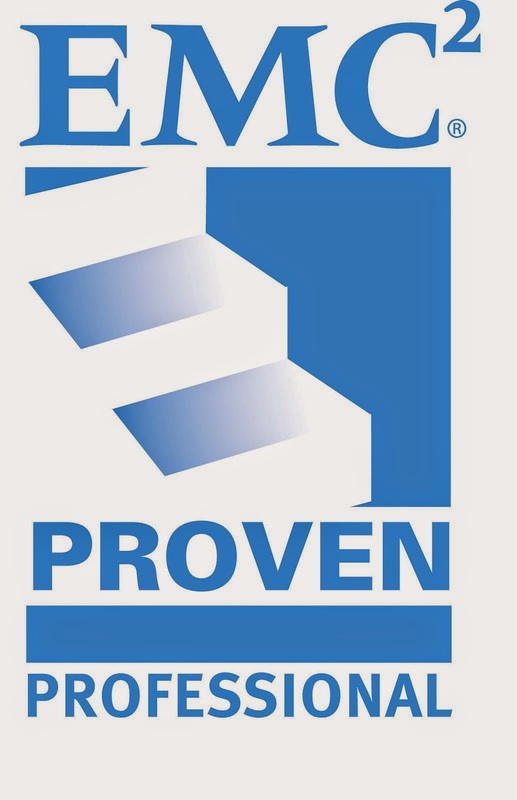 To continue the conversation on hyperconverged infrastructure, or if you're an HCI vendor and would like to be a guest on the ExploreVM podcast, please contact me on Twitter, Email, LinkedIn, Instagram, or Facebook. As 2018 comes to an end, I look back at some sessions that haven't been featured on the podcast yet this season. 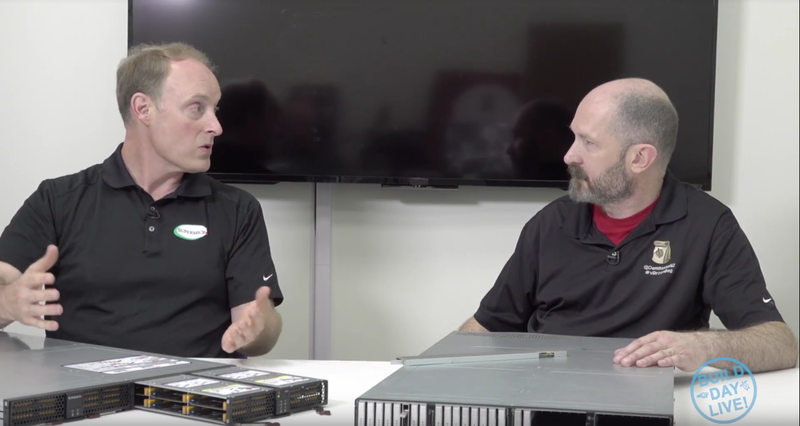 This episode was originally intended to be a video featuring Mike Burkhart live at VMworld 2018. Unfortunately due to some technical difficulties during the editing process, we can only enjoy as an audio podcast. Listen to "A VMworld 2018 Conversation with Mike Burkhart" on Spreaker.